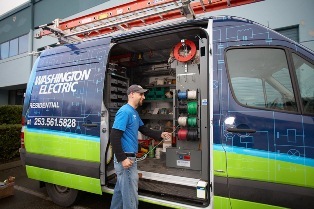 If you require an electrician in Port Orchard, WA to deal with issues related to electricity, be it installing, maintenance or repair, get in touch with Washington Electric LLC. Since the year 2010, our electricians in the Port Orchard region have been serving the residents for both small and large scale projects. 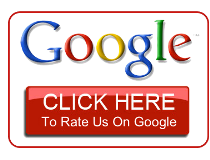 Due to the accuracy and focus of our electricians in the Port Orchard area, we are a well reputed business. Using their proficiency and extensive knowledge, our electricians in Port Orchard can take care of any electrical problem to the satisfaction of the many customers. 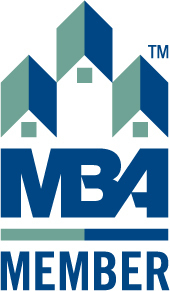 Are you a resident of Port Orchard? Have you been tormented by power outages and electrical issues? Call our electricians and they will take care of all your electrical problems! 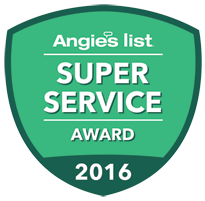 Service of the highest quality is provided by our electricians in Port Orchard region with a customer satisfaction of 100%. 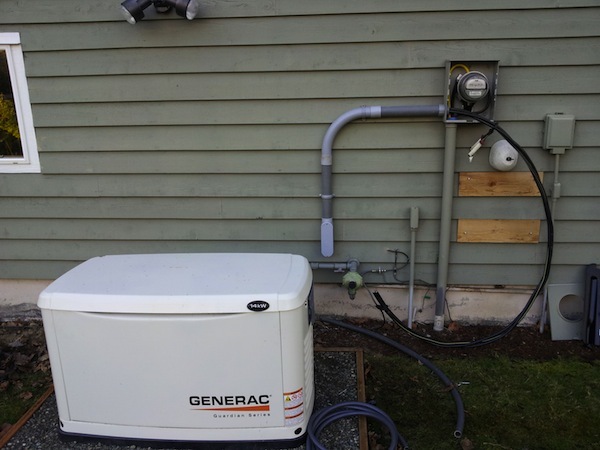 Each and every requirement can easily be fulfilled by our electricians in the Port Orchard region. Employing our electricians in Port Orchard means having an experience that will leave you highly satisfied. The first choice to solve all electrical problems is our electrical contractors in the Port Orchard area. They can easily handle every problem of the residents. You can gauge the ability of our electrical contractors in the Port Orchard region from our wide customer base. 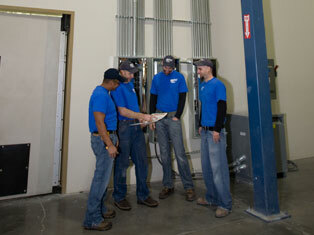 Our electrical contractors always provide great services. The aim of our electrical contractors is to finish the job in the best possible way. 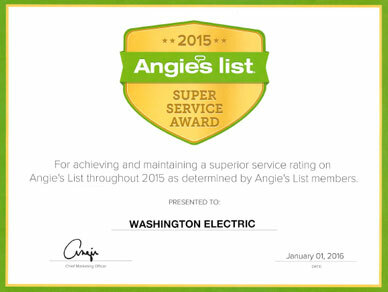 To get the best electricians call 425-332-5855 right away! Our electrical contractors in the Port Orchard region are the best in the area.